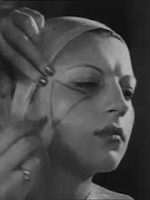 Secrets of 1930s Make-up – Vintage Archive film. This is our tribute to women’s long love affair with make-up. Enjoy ! 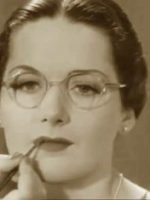 Beautiful vintage make-up and beauty guides available for download at Vintage Make-up Guide.